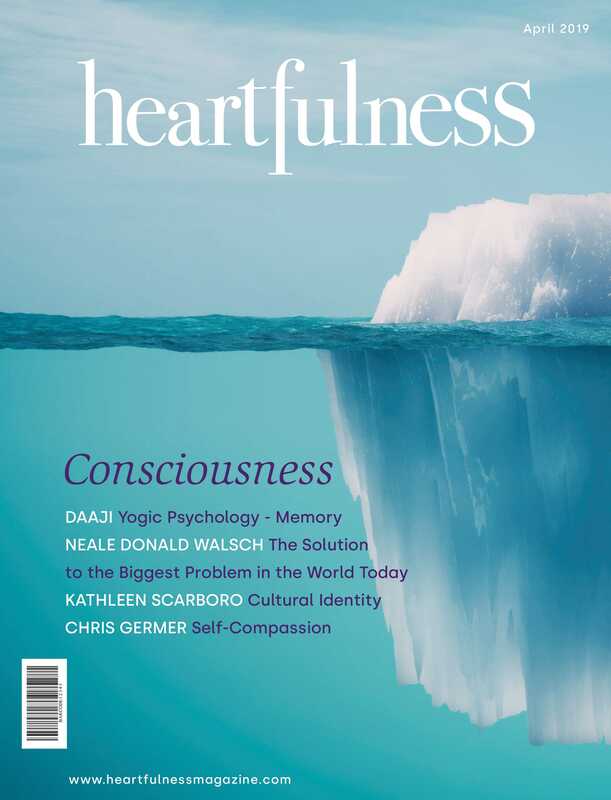 The Heartfulness Way book review with Joshua Pollock, followed by Q&A. The event will also include guided relaxation and meditation. Audience will have an opportunity to purchase the book on site and have it signed by Joshua.